A graduate of the prestigious London College of Fashion, Diamond Grading (GIA). Rachel Yeung is a Hong Kong based Fashion and Fine Jewellery Designer. Specialising in handmade jewellery from special projects to wearable pieces, her edgy aesthetic has developed a rapidly growing and loyal fan base. Creating jewellery that is both contemporary and innovative in its design and execution, Rachel's work largely focuses on sculptural forms and shapes to create pieces, unique to the wearer. 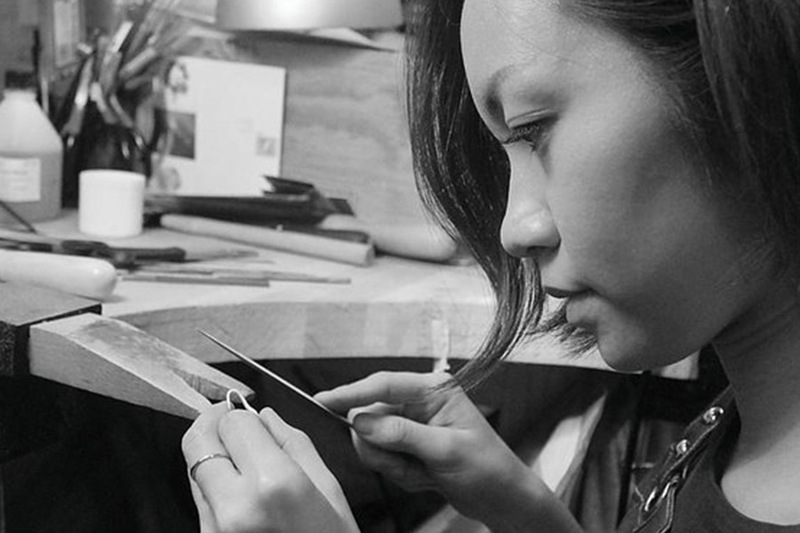 As one of the instructors at Hatton Jewellery Institute, Rachel Yeung mainly focuses on teaching design concept, silver smithing, wax carving and stone setting. Rachel helps students to bring their ideas to life.